A collection of fungal wonders...and terrors. In this new anthology, writers reach into the rich territory first explored by William Hope Hodgson a century ago: the land of the fungi. Stories range from noir to dark fantasy, from steampunk to body horror. Join authors such as Jeff VanderMeer, Laird Barron, Nick Mamatas, W.H. 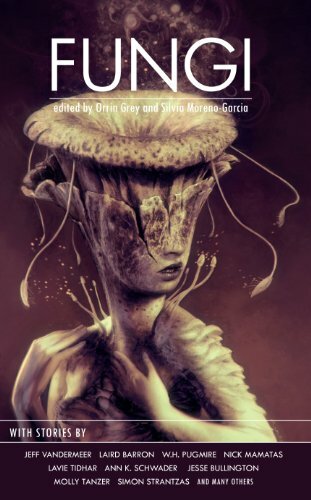 Pugmire, Lavie Tidhar, Ann K. Schwader, Jesse Bullington, Molly Tanzer and Simon Strantzas through a dizzying journey of fungal tales. Feast upon Fungi. Please note: the e-book and paperback contain 23 stories. The special edition hardcover contains three stories and illustrations not found in the other editions.